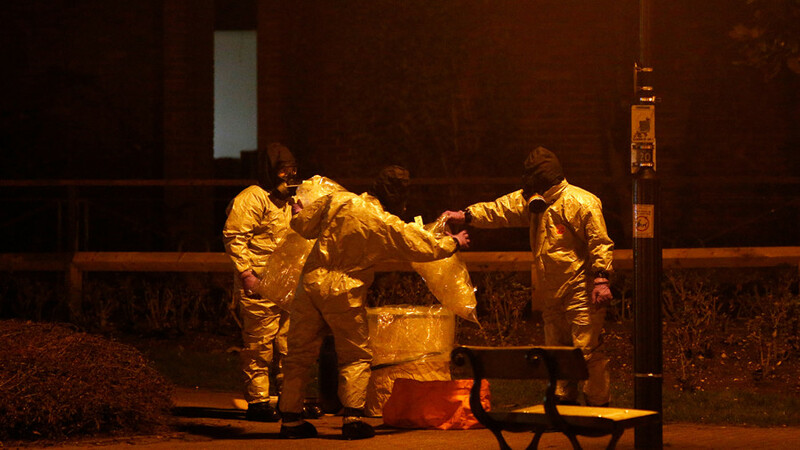 The Russian Investigative Committee has opened criminal cases into the attempted murder of Yulia Skripal, daughter of poisoned double agent Sergei Skripal, and the suspected murder of businessman Nikolay Glushkov in London. Yulia Skripal was visiting her father, former double agent Sergei Skripal, when the two were poisoned by what the UK claims was a Soviet-era nerve agent. 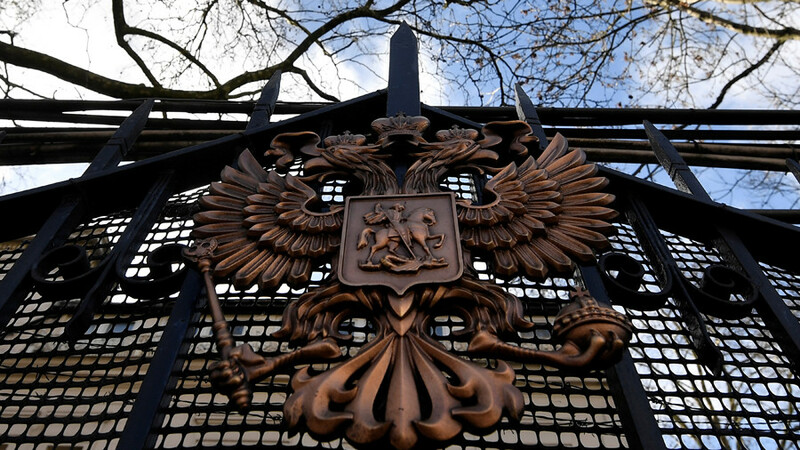 The incident caused a massive diplomatic row between London and Moscow and saw the UK impose sanctions against Russia. 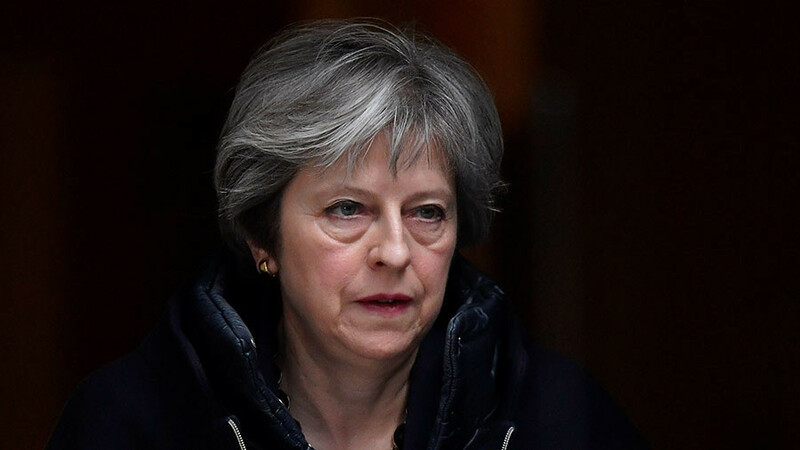 Despite accusing Russia of using chemical weapons on its soil, Britain refused to share details of the case or provide any evidence to Moscow, ignoring the fact that Yulia Skripal is a Russian citizen. Russia’s ambassador to the UK promised that Moscow would “exert massive pressure” on London regarding the Skripal poisoning investigation. The UK’s refusal to share information with Russia is a “blatant violation” of the Chemical Weapons Convention, which states that the country suspected of being the place of origin of a toxic agent is to be contacted first, Russian Foreign Minister Sergey Lavrov said. According to the FM, Britain also failed to inform Russia of Glushkov’s death in London earlier this week, despite being obliged to do so. 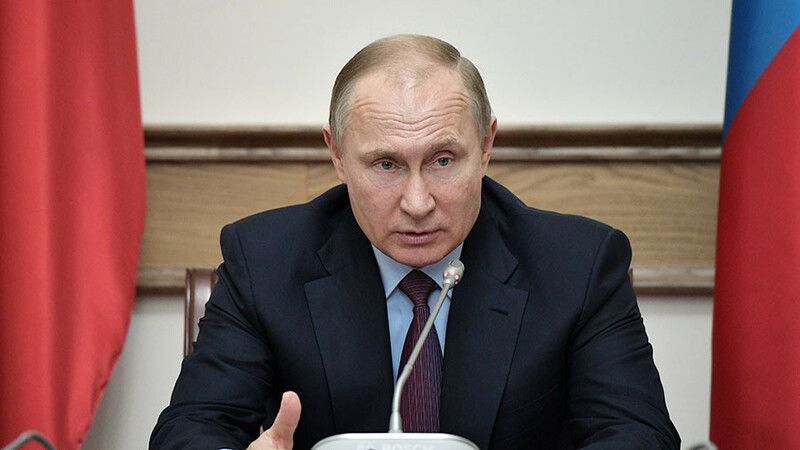 The opening of the cases will allow the Russian Investigative Committee to file requests for information to UK agencies, as well as to conduct interrogations, searches and other investigative activities. 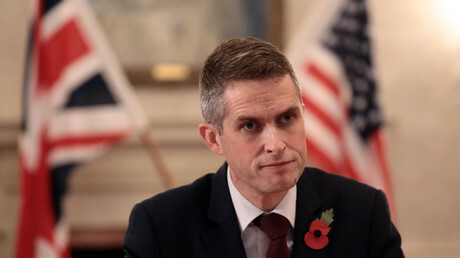 "The probe will be carried out in accordance with the requirements of the Russian legislation and international law,” the Investigative Committee said, adding that it’s ready for “collaborative work” with the British side on both cases. 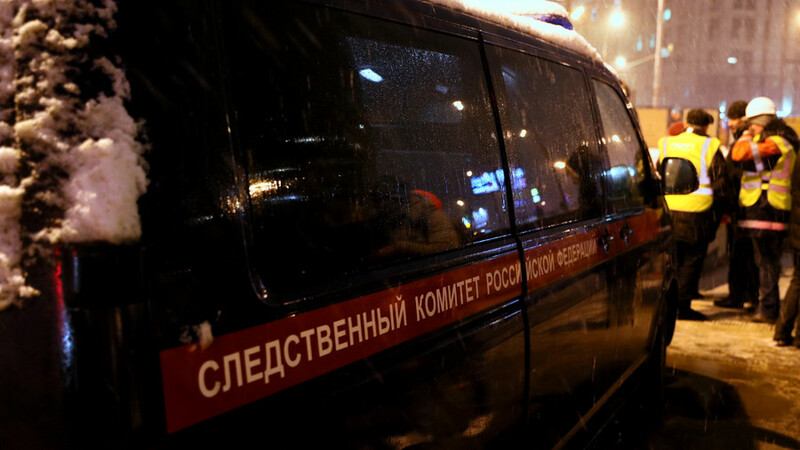 Shortly after the Russian probes were announced, the Met Police said that it launched a murder investigation into the death of Nikolai Glushkov. It pointed out that “at this stage there is nothing to suggest any link to the attempted murders in Salisbury, nor any evidence that [Glushkov] was poisoned.” The pathologist report on Friday “gave the cause of [Glushkov’s] death as compression to the neck,” the Met Police added. — Metropolitan Police (@metpoliceuk) 16 марта 2018 г.
Scotland Yard initially treated the death of the Russian, who was found in his London home earlier this week, as “unexplained.” Glushkov, a former business partner of deceased Russian tycoon Boris Berezovsky, had been living in the British capital since being granted political asylum in 2010. Last year, he was sentenced to eight years in absentia in Russia for major theft from Russian carrier Aeroflot.